The gravel was a welcomed friend, a not so old acquaintance with whom we were about to re-rekindle that solid friendship from days recently passed. Having the gravel under our wheels increased the excitement and intensity of the ride. 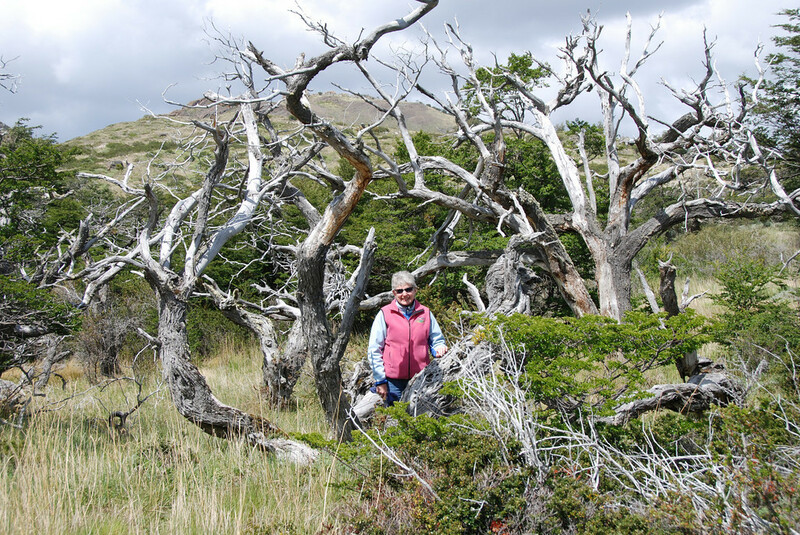 Along with the relentless and chilling Patagonian winds, we once again felt like we were “adventurers” heading into unknown territory. 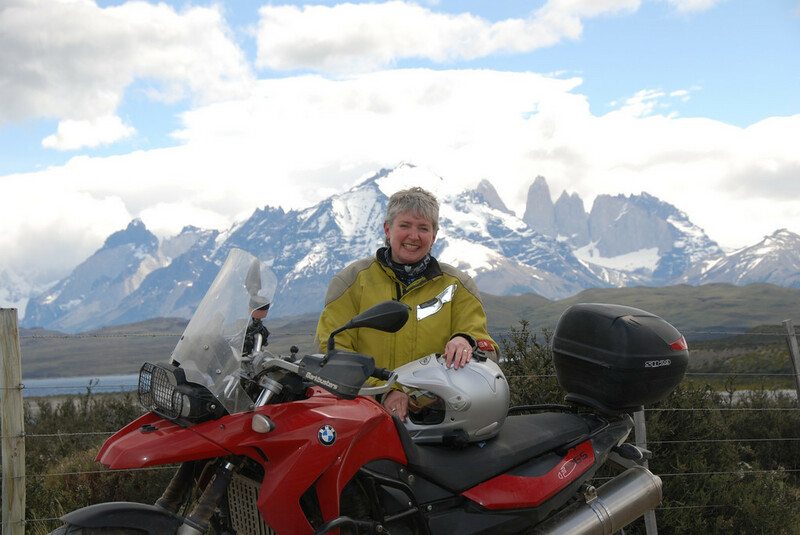 We rode for a few hours on the plains of Chile to rising winds and rising terrain. The wind was chilled and the air crystal clear. 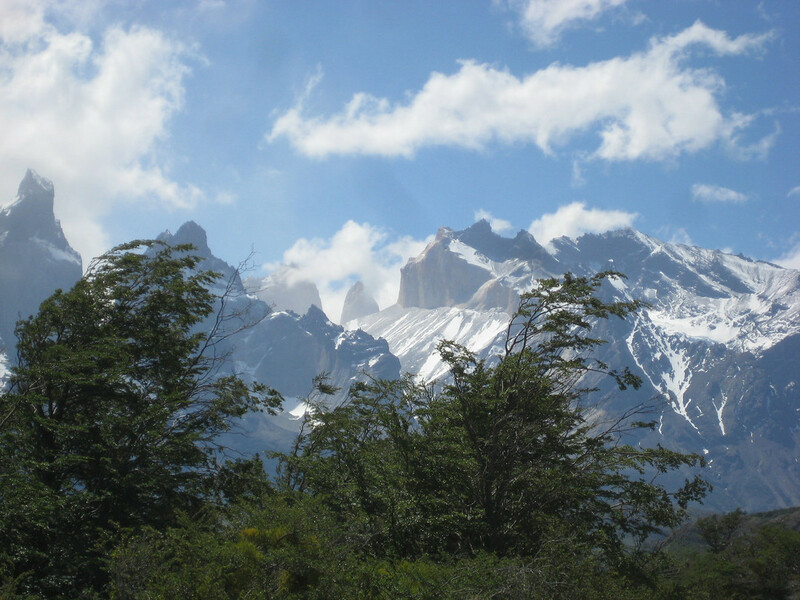 Even though we could not yet see them, we could tell we were approaching tall mountains and the cold air that flowed among them. Still, it was an enjoyable experience and only made us more anxious to see what lay ahead. We had seen peeks and glimpses of the spectacular mountain range in the distance and even stopped to take a few “tourist” like pictures when we had a clear view of certain sections. We posed and smiled, with and without our bikes like we were the first people to have discovered this marvelous sight. 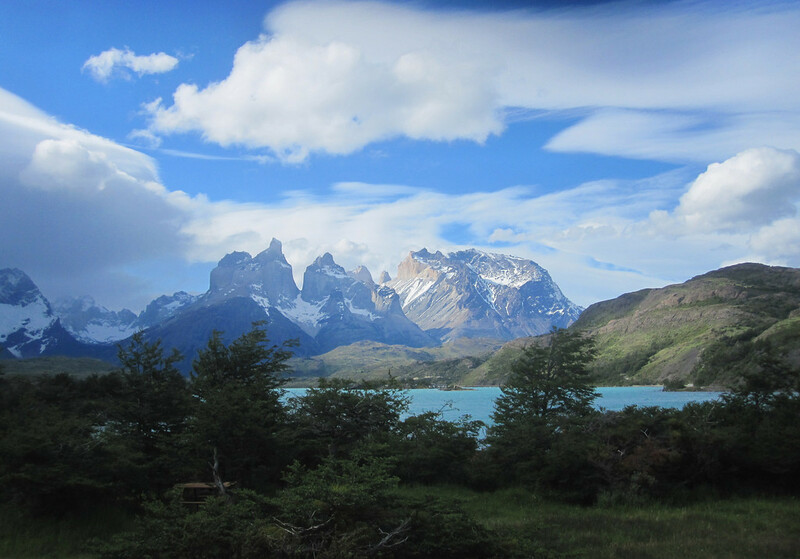 In retrospect, it might have been a bit silly, but we were really enjoying ourselves and the preview of the beauty that is Torres del Paine. 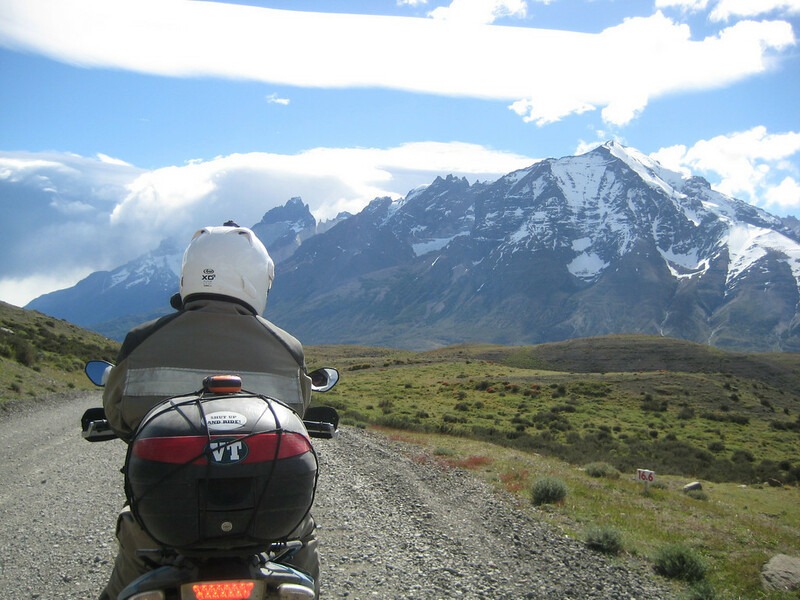 After a few hours of riding, we came upon the entrance of the Torres Del Paine National Park and paid a fee to enter. It was not much, but it would be worth every peso that we paid. 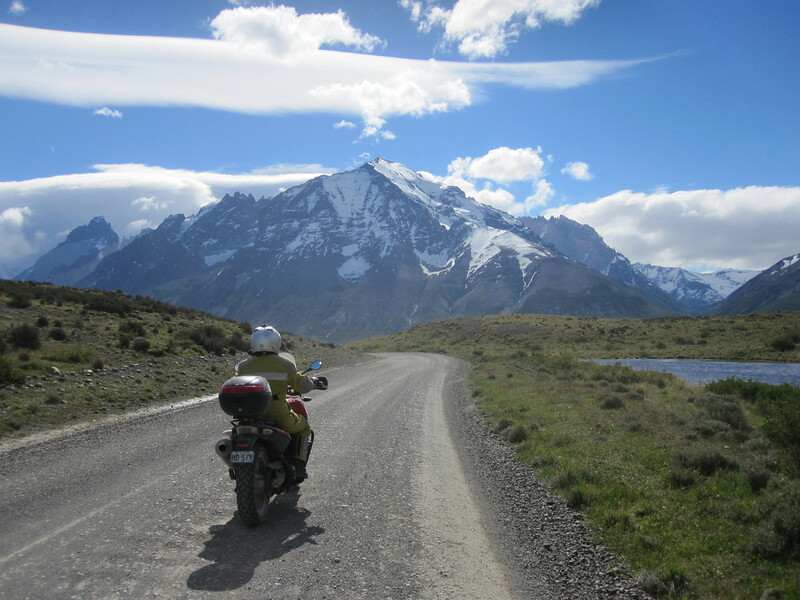 The gravel roads winded their way around and over mountain passes, exposing beautiful views of Torres del Paine. 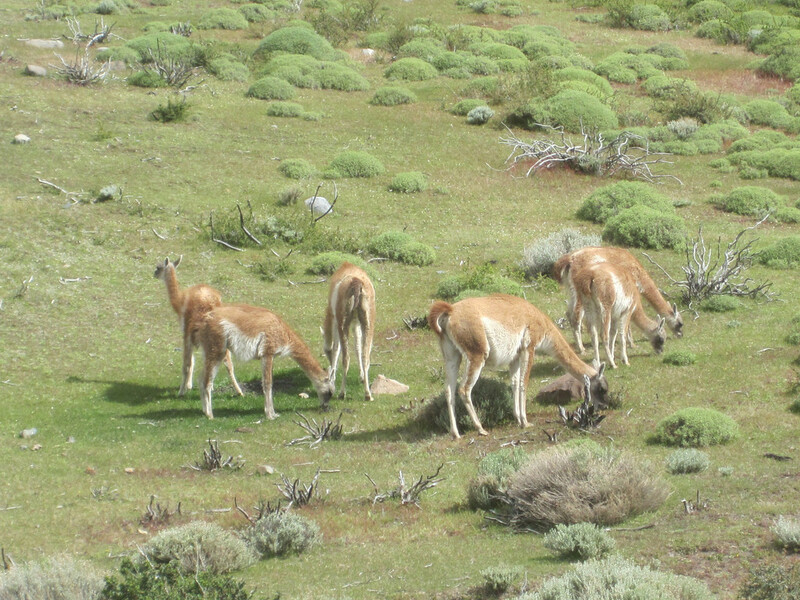 It was not long after we entered the park that we first sighted our first herd of guanacos. 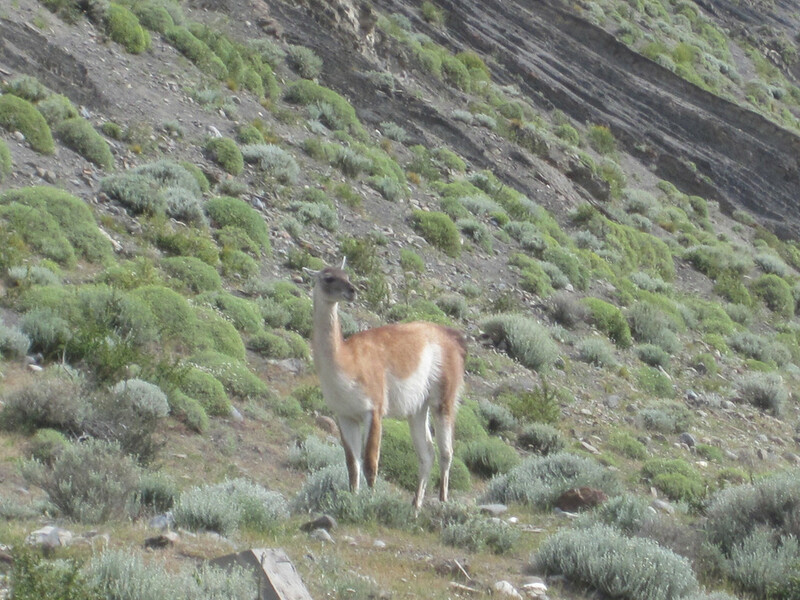 What the heck is a guanaco I can hear you thinking. 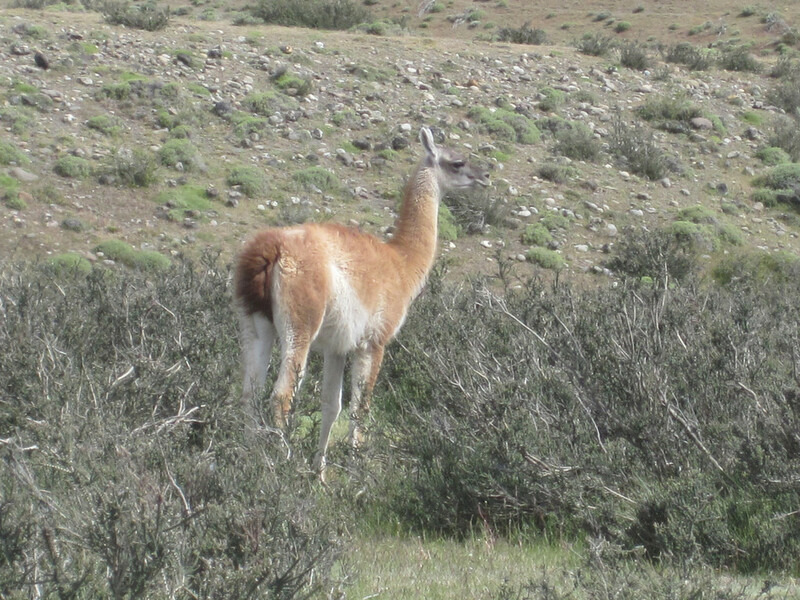 Well they are llama like animals and they are to be found throughout Torres del Paine. Sometimes solo, but most often in small herds, they graze casually beside the roads and on the mountainsides, quite happy to watch you as you watch them. 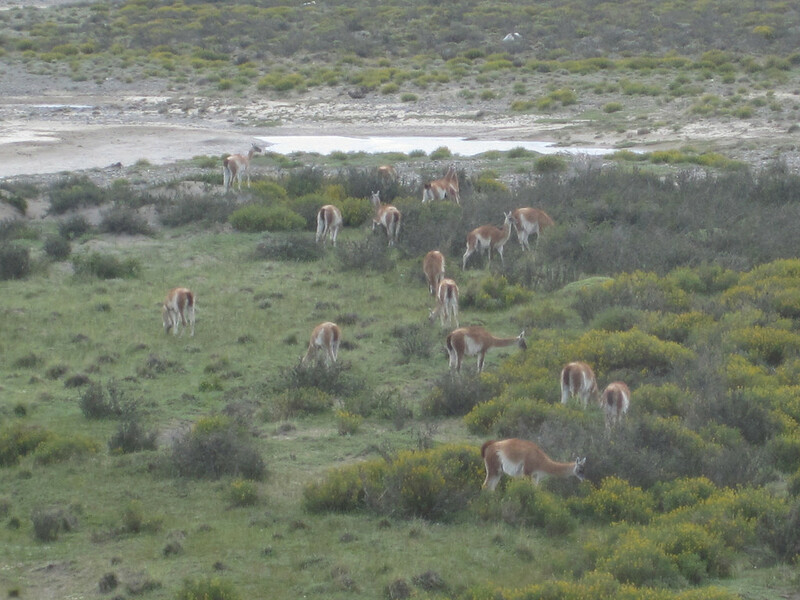 It was quite exciting to see so many of these animals in their natural habitat and not be fearful of man. 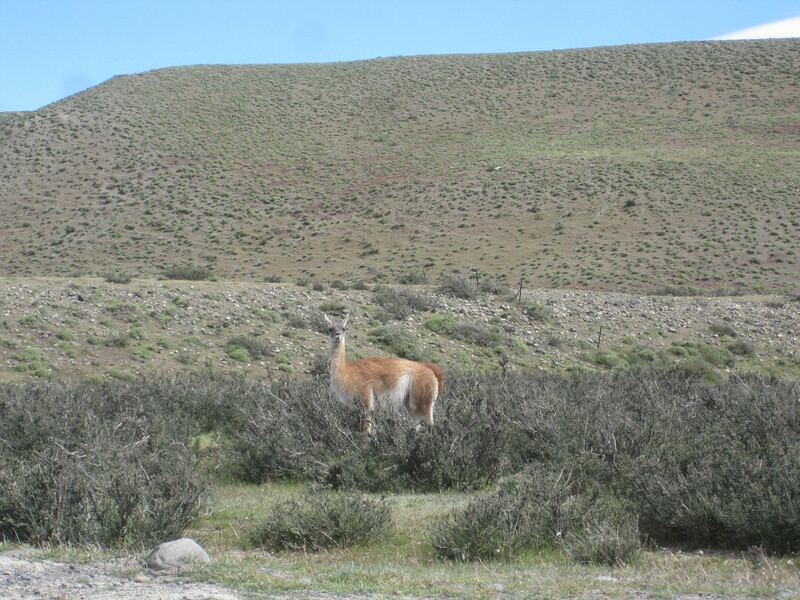 It seemed that with each bend we rounded, or each crest we reached, there was at least one guanaco lazily grazing nearby. It was a marvelous experience. But this experience was only the beginning. 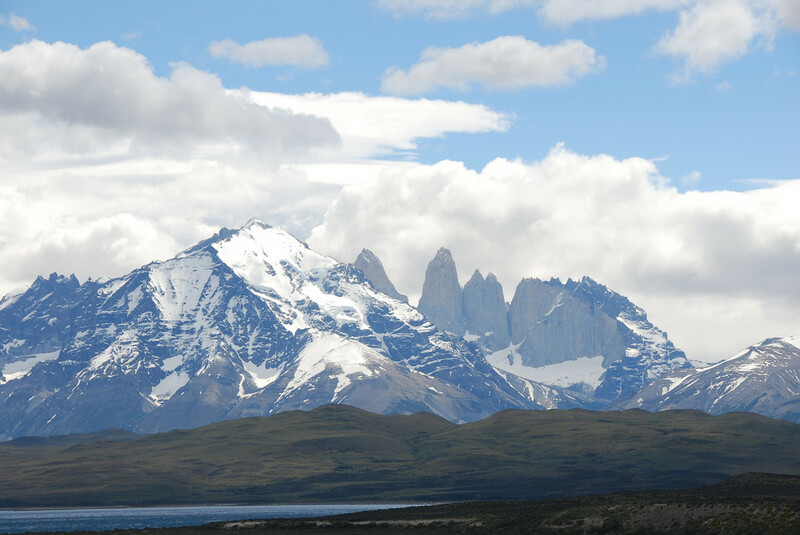 For as we passed each guanaco, we also rode closer to to the Torres del Paine mountain range. Soon a competition for our attention began. 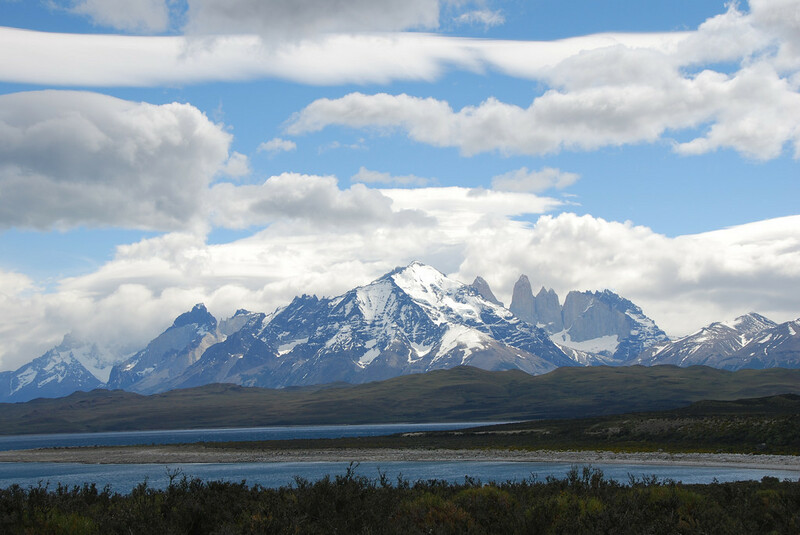 Our attention was divided between the twisting gravel mountain road, lazy guanacos grazing at the roadside and our view of the approaching Torres del Paine mountains. As we rode closer, towering mountain spires conspired to steal our attention from the road and place it firmly on their granite majesty. The closer we got, the more we were amazed by the scene. But then we got another treat. 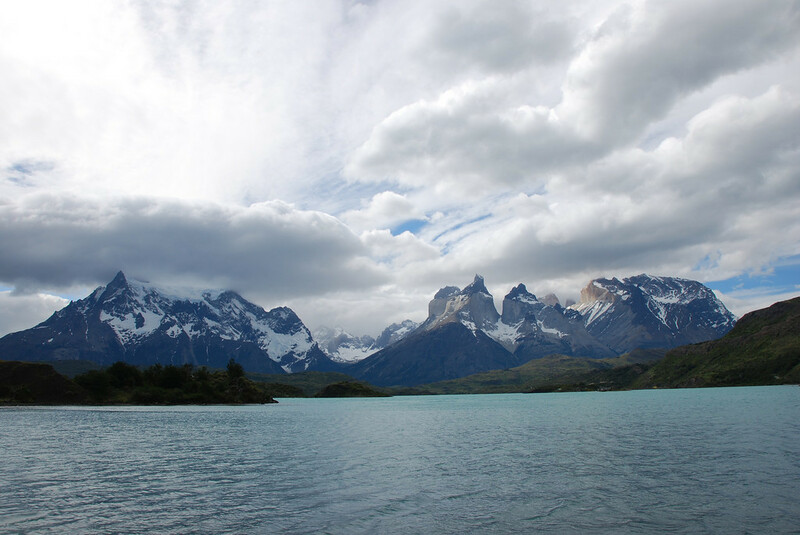 As we neared Torres del Paine’s towering spires, mother nature decided to up the ante with lakes as blue as any we had ever seen. 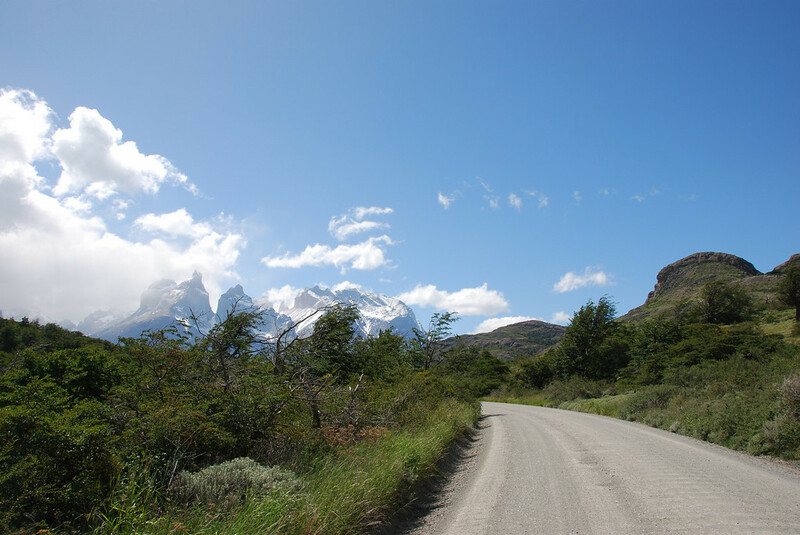 They were sprinkled all along the road providing the perfect frame to Torres del Paine. Transfixed as we were by all the surrounding sights, we soon came upon our stop for the next three days. 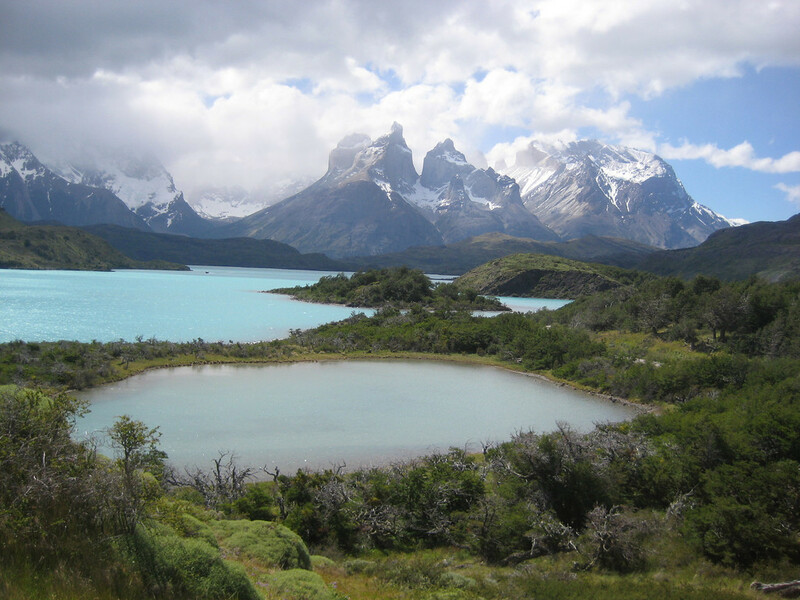 The Lago Pehoe’ campground. 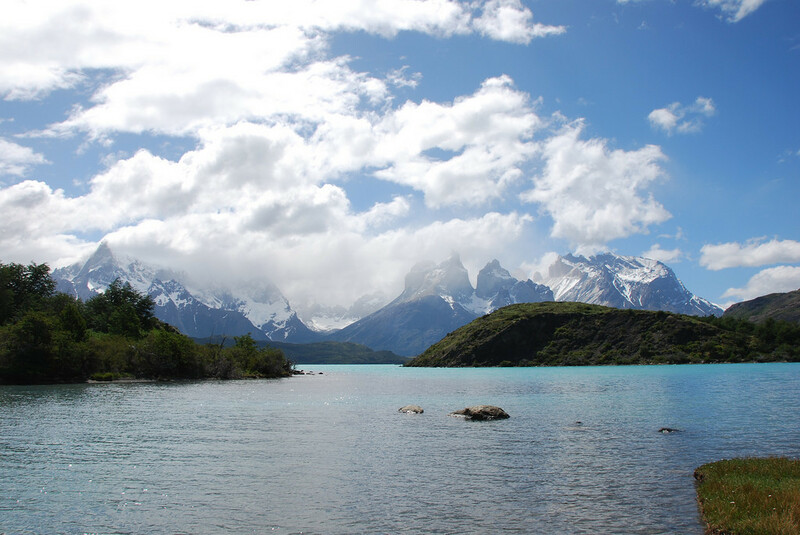 We’ve camped in a lot of places, but we must say that the views nearby Lago Pehoe’ were unsurpassed by any other place we’ve ever visited. 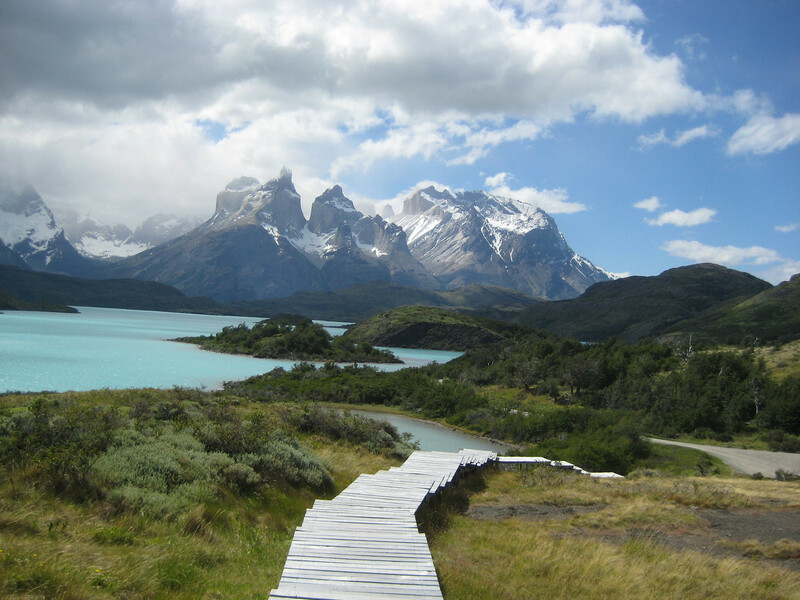 Just over the trees of the campground stood the Torres del Paine mountain range fronted by the multi-hued blue Lake Pehoe’. 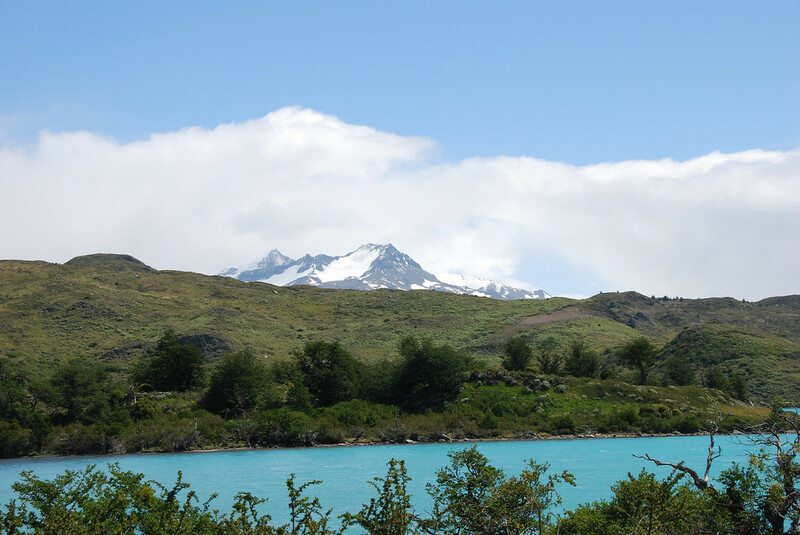 It was not long before we arrived at Lake Pehoe’ Camping campground. We rode in and found our “camping” spot. Once again, it was excellent. 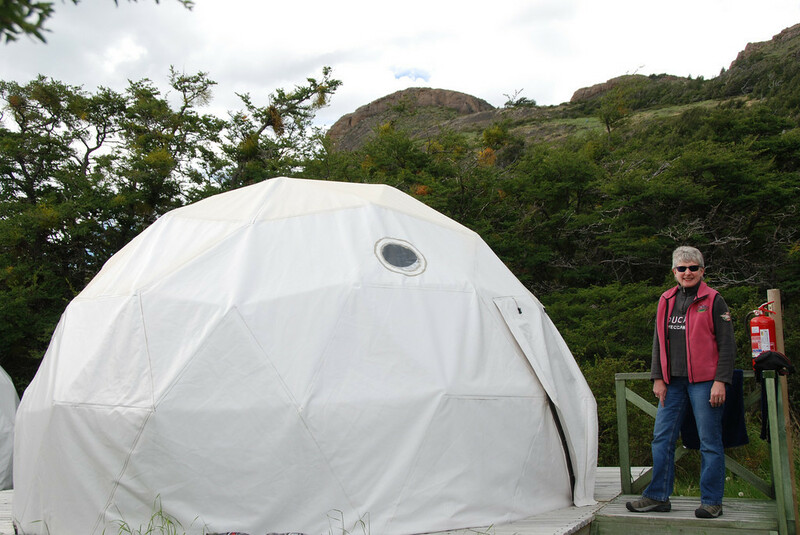 Our digs for the two nights of camping were to be “permanent” metal framed geodesic dome tents set off the ground on large wooden platforms. This was as far from primitive camping as you can get. Inside the tents were two bunk beds with equipped with a mattress and a blanket. We even had a flushing toilet facility and showers and a sit down restaurant outside. Wow, was this terrific! There were not many people in the campground so we essentially had the place to ourselves for the first day. It was already a quite chilly day, and the clear skies bode for a cold night. But with these amazing surroundings, we were happy as can be to be in such an awe inspiring area. 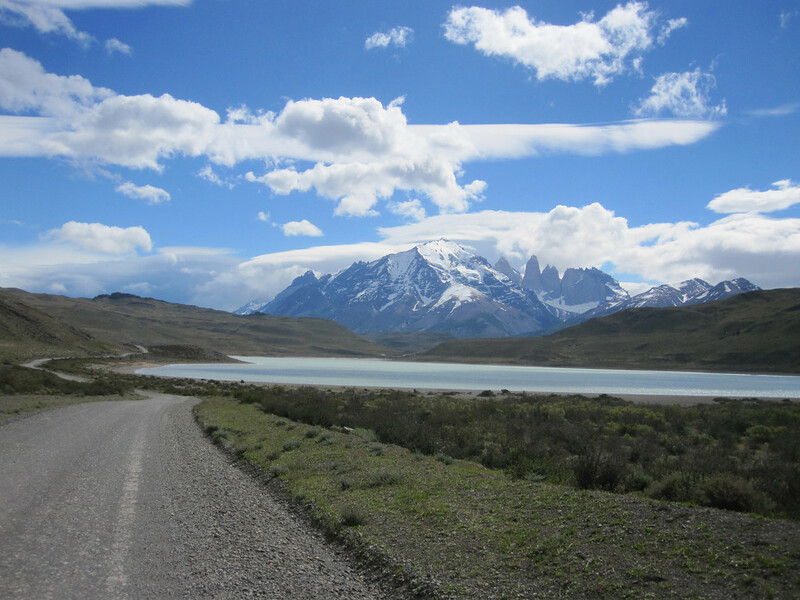 We decided to go for a walk along the gravel road to take in some more scenery and get a better look at Lake Pehoe’; it was well worth it. We wandered the road staring at the mountains and gawking at the lake. They seemed to compliment each other so well that as I snapped each picture, I didn’t think it could get any better, but every few minutes we walked brought a different angle or scene to see. 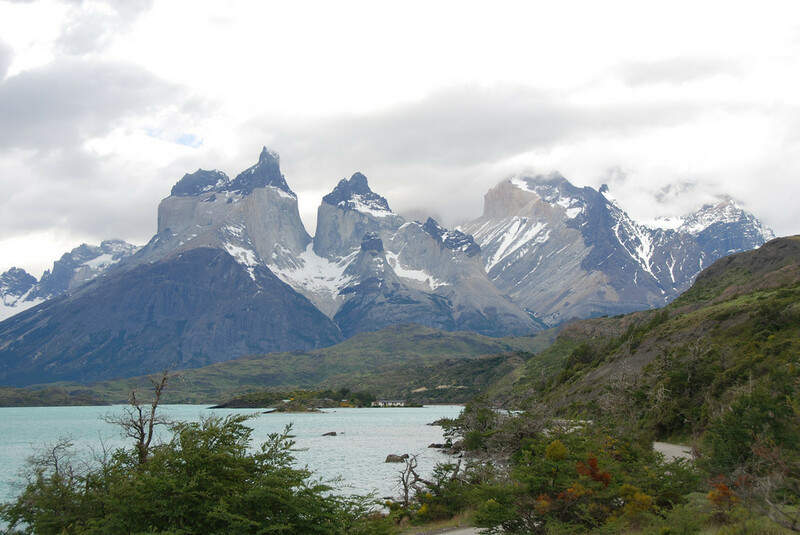 It was unbelievable, but the views and scenery were in fact getting better. 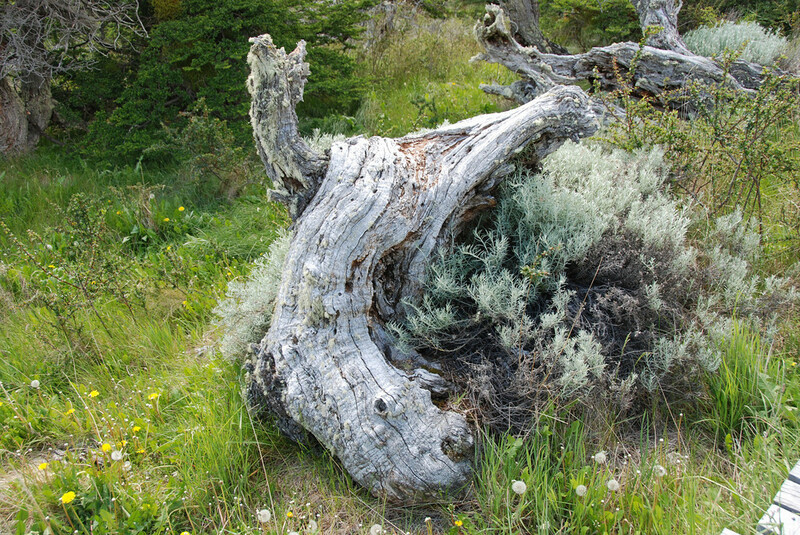 I turned the camera on some trees and flowers for a change and even they seemed spectacular in these surroundings. How could this be? 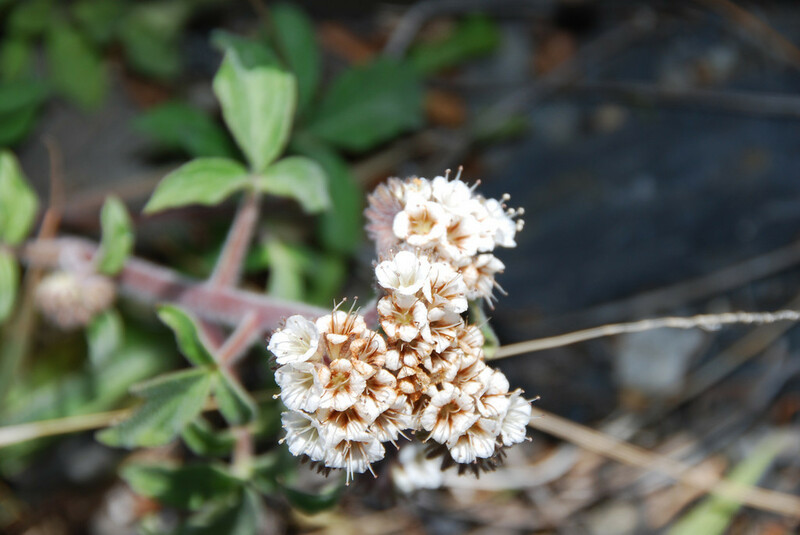 Were our senses just heightened by our surroundings or was there in fact just more beauty around each and every corner? I had no answer for this question, but I happily kept snapping pictures and enjoying the amazing walk we started. 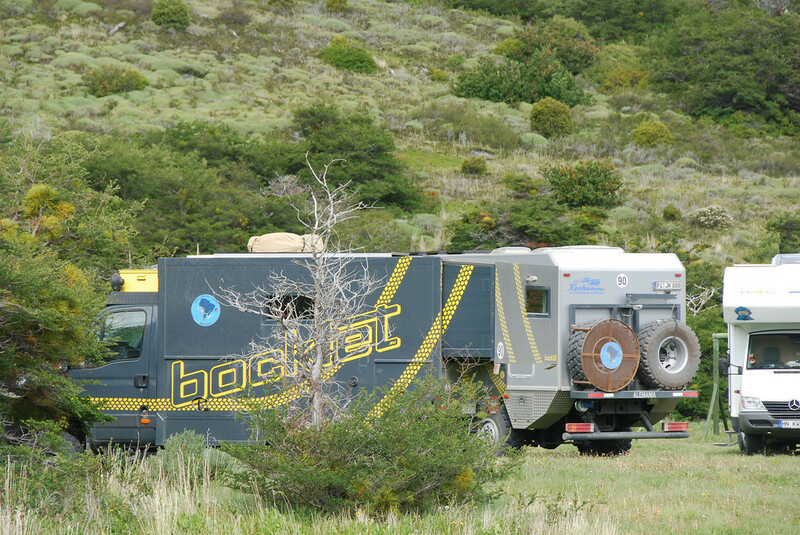 By the time we returned to the campground, other travelers had arrived in their machines. 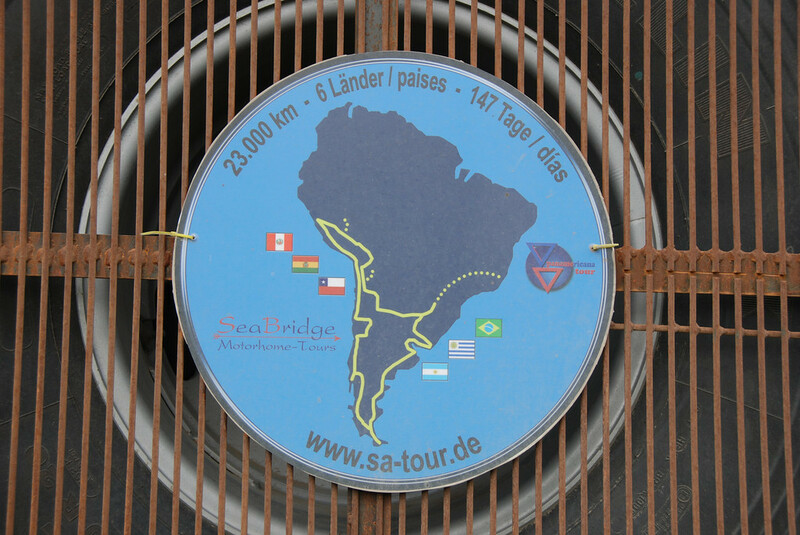 This time they were not on bikes, but were in elaborate 4 wheel drive vehicles and they were on a 147 day circumnavigation of six South American countries. Mostly from Germany, they had already covered Bolivia, Peru, Chile and Argentina and had Brazil and Uruguay yet to cover. We chatted a bit and then went on our way to dinner. After a good dinner, it was time for bedtime and we turned in for the night. It was quite cold, but we were secure in our tent and we bundled up as best as we could. It was still an enjoyable night. The following morning we decided to take another walk, this time up into the mountains a bit. 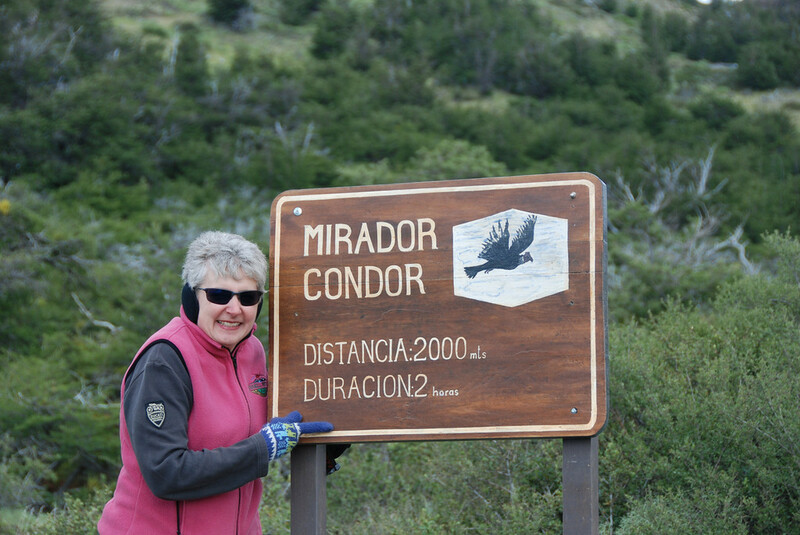 Our goal was to see the famous Andes Condors. 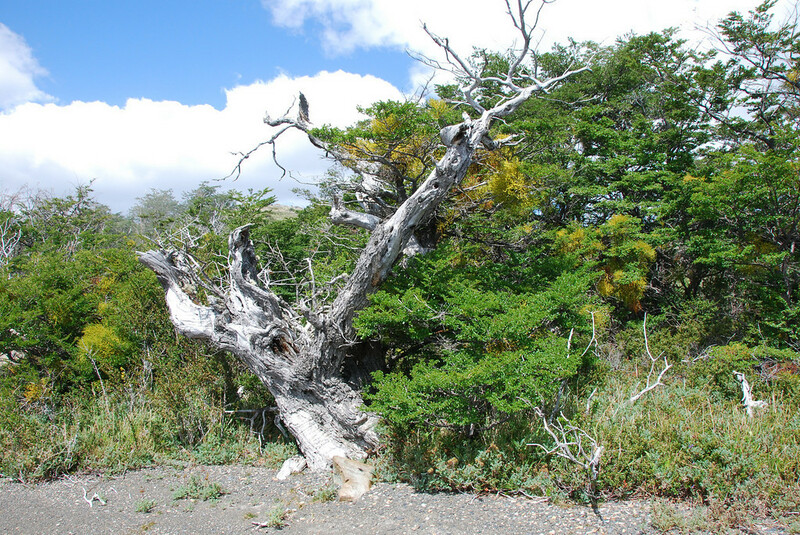 So we headed over to the Mirador Condor Trail where we will take you in Part 12. 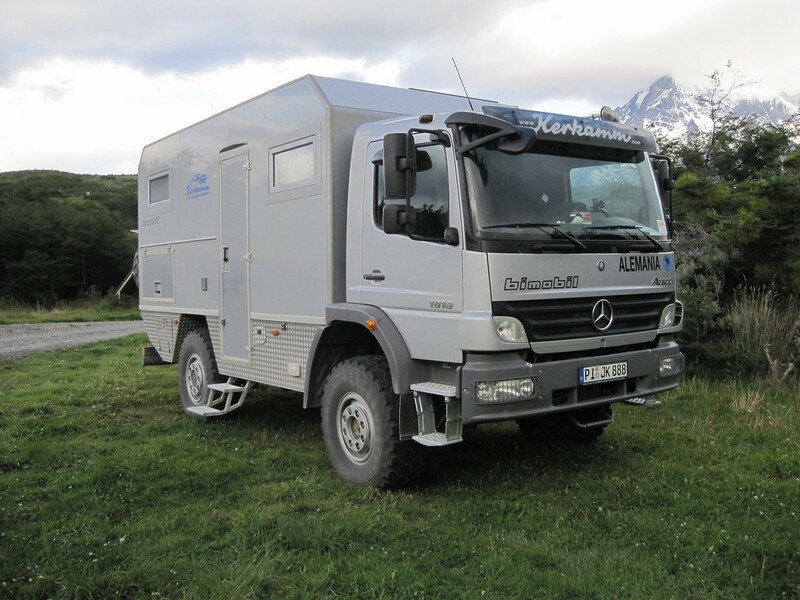 This entry was posted on November 11, 2012 by Ride2Adventure. 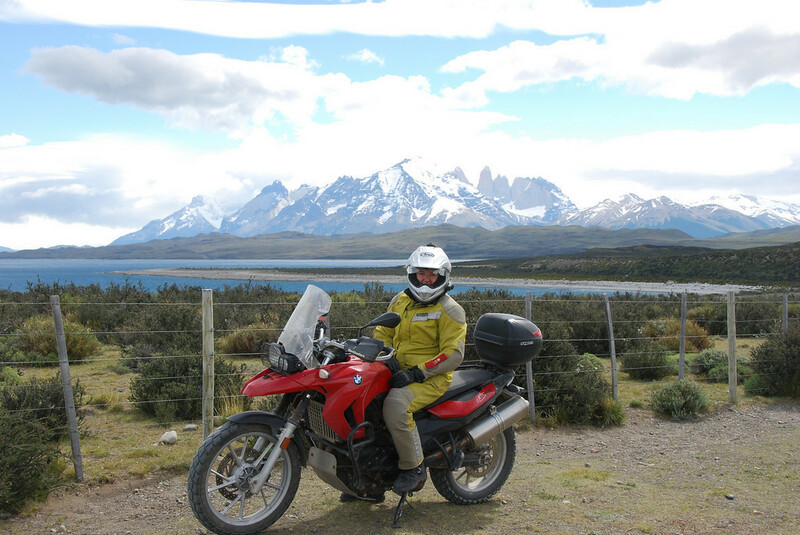 It was filed under Adventure, Adventure Motorcycling, adventure riders, Adventure Rides, Argentina, Chile, dual sport, enduro, Fin del Mundo, Motorcycle, off road, Overland, photo, pictures, R2ADV, Ride2Adventure, Travel, Uncategorized . Hello, Kim/Mike! What a great place where you camped ! Fine description of all the wonders you saw. Yes, I’m back. Was in Spain for a month not as a tourist but with in-laws. Was great again. But nice to back again! Great to have you back again Willy! We don’t set up rides for the public, just report on ours. But if you enjoy pavement adventure riding, we’d heartily recommend Iceland and Newfoundland/Nova Scotia. You can’t go wrong with any of these destinations. Of course, you can get direct access to Newfoundland/Nova Scotia without having to ship your bike. 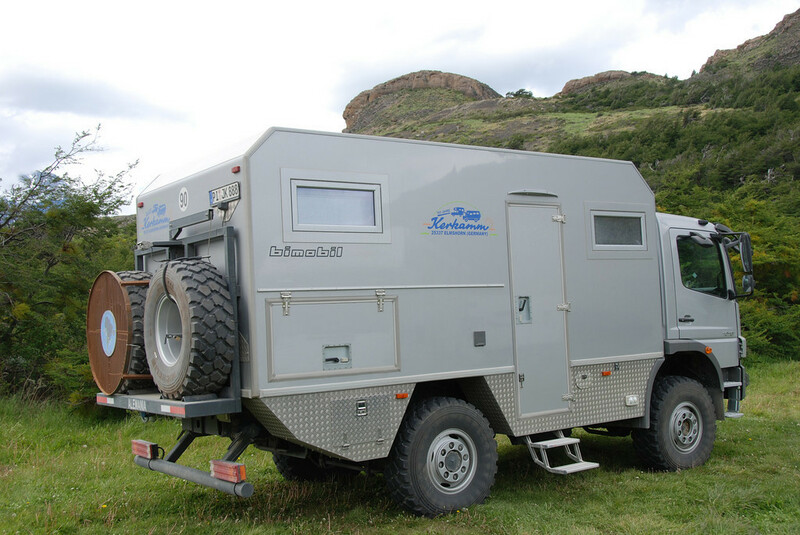 You can rent easily in Iceland for reasonable costs. 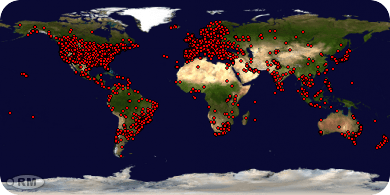 You can also participate in fully organized and managed tours to many destinations all over the world. We’ll have a review on one such company in the near future.